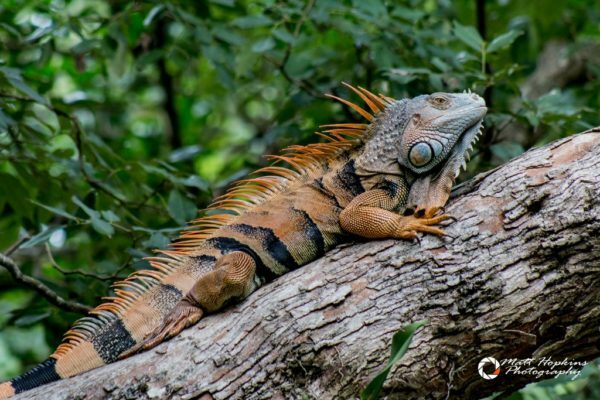 A popular destination for cruise ship excursions, Gumbalimba Park in Roatan, Honduras is a beautiful animal preserve and botanical garden, with a little roadside kitsch thrown in. The park also features a beach, freshwater pool, open air cafe, and zip-lines. 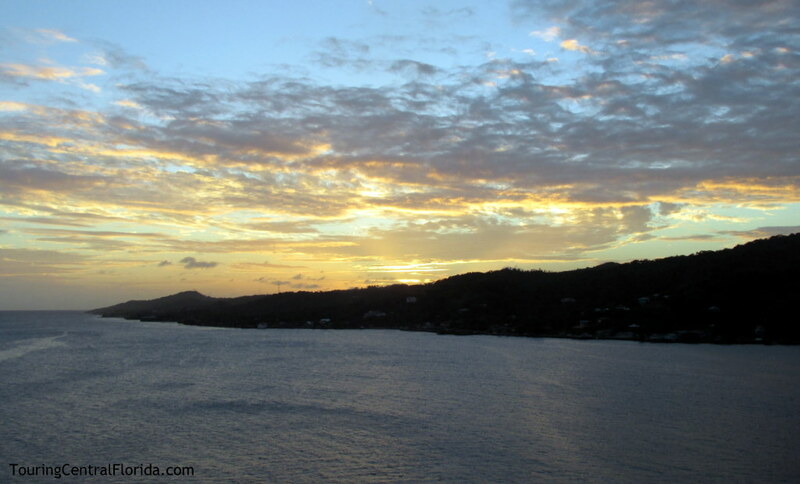 Gumbalimba Park is located in West Bay, which is on the western tip of the long, narrow island of Roatan. 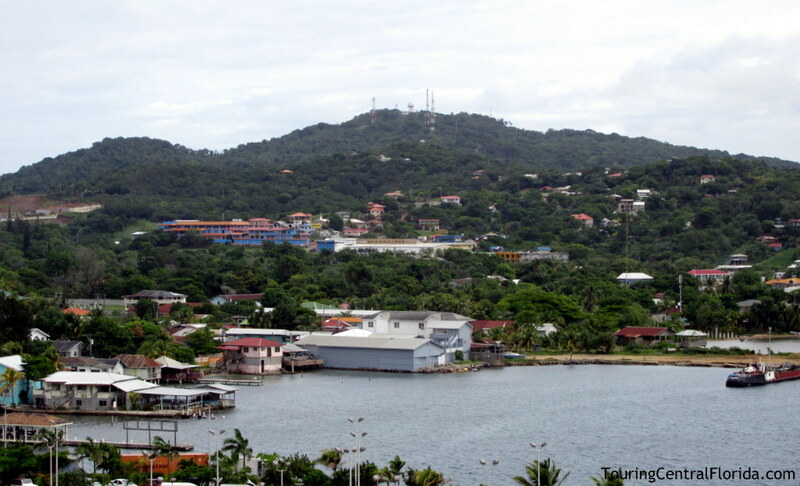 The island itself sits about 40 miles north of mainland Honduras. 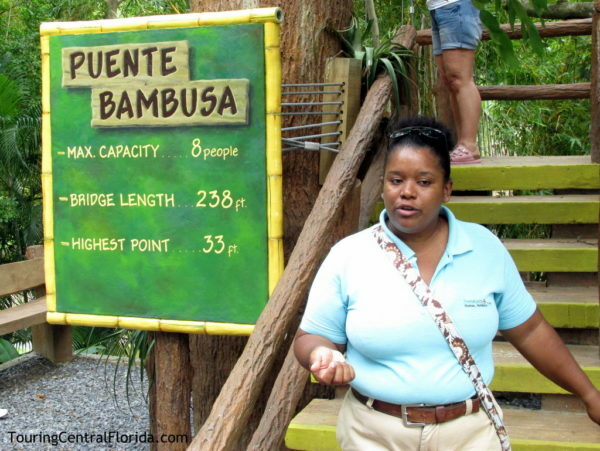 Most visitors to the park will arrive via a cruise ship, which dock at either Coxen Hole (which is closer to Gumbalimba Park) or Mahogany Bay. It’s a popular shore excursion option, with the pricing and exact tour schedule varying between cruise lines. 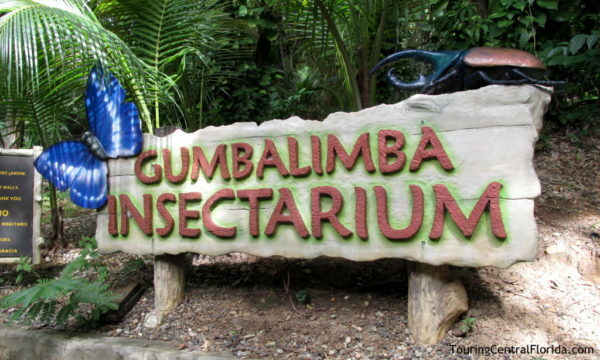 For guests visiting the island on their own, Gumbalimba Park also offers direct admission, which is available by contacting the park. 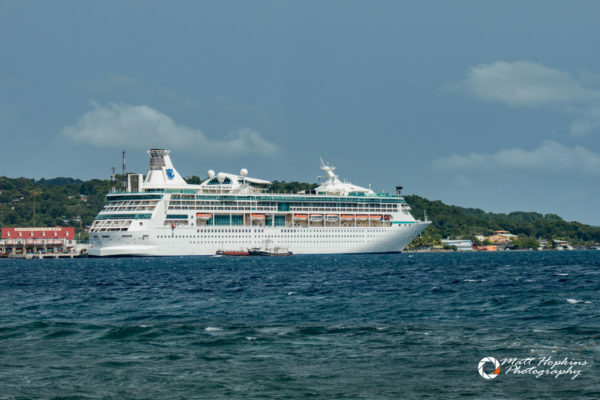 We visited Gumbalimba Park as part of a shore excursion through Royal Caribbean, which generally docks its ships at Coxen Hole (also known as Town Center). 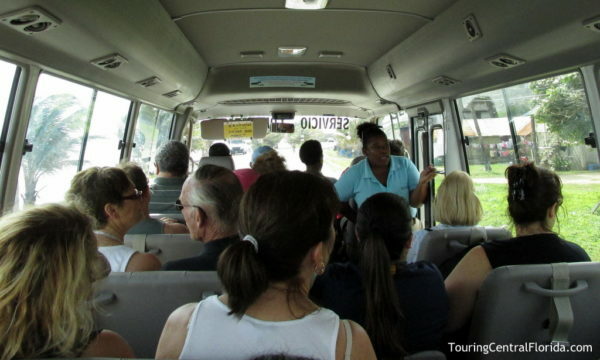 After departing the ship and finding our tour group, we were taken by air conditioned bus to the park. Along the way, our tour guide described what life was like on the island, along with some details on what we would be seeing and doing when we arrived at Gumbalimba Park. The ride from the Coxen Hole area is roughly 20 minutes, with the route taking you first along the southern shore of the island, then up and over a mountain, including some very steep sections and tight curves. Returning to the dock via the same route provided some nice views of the ship. Once at the park, we were given the opportunity to store bags in lockers near the cafe and beach area for a small fee, after which we began our walking tour. 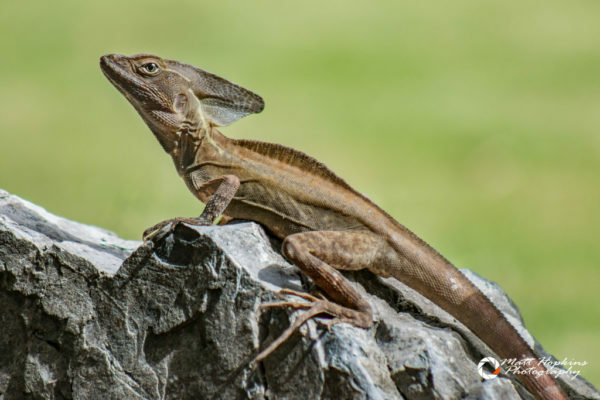 Our guide pointed out some of the various species of plants and animals we were seeing, including lizards, iguanas, and a variety of birds. 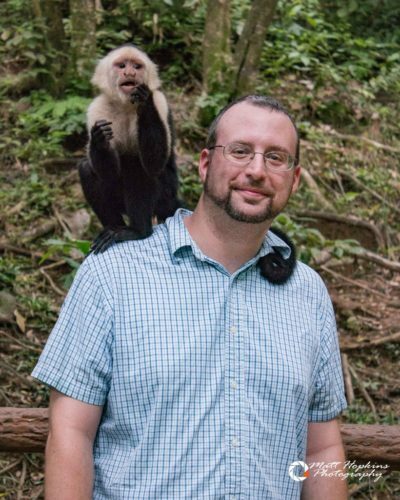 A short walk took us to the more roadside kitsch portion of the tour – a stop in Coxen’s Cave and the Insectarium. 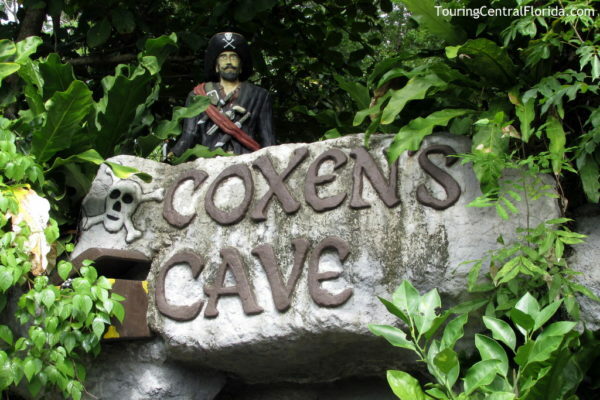 Coxen’s Cave is a man-made structure resembling a cave, and it holds a variety of replicas of items from the days of pirates, as well as some relating to the history & folklore of the island. 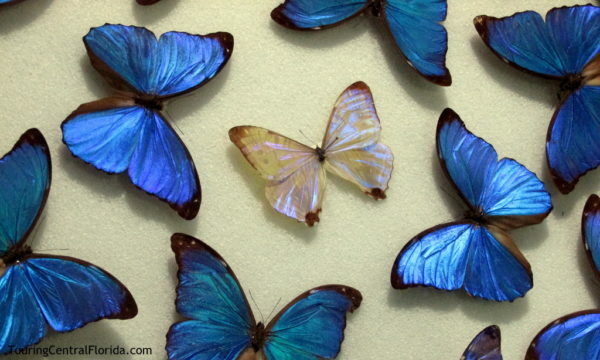 The nearby Insectarium provided some air-conditioned relief, and a fairly large collection of preserved insects from around the world, including some iridescent butterflies. Both stops were interesting, but not exactly of the same vein of the beautiful gardens that surround them. 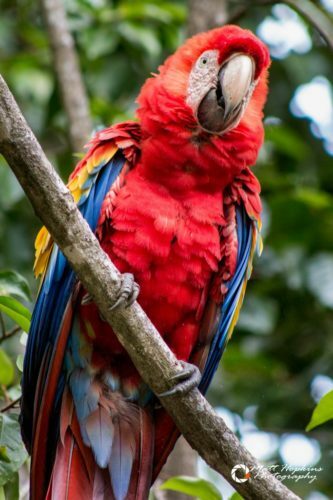 The tour continued through the various gardens and into the part of the preserve where a number of macaws are held. A keeper there will place a macaw on your shoulder for a photo-op if you’d like. 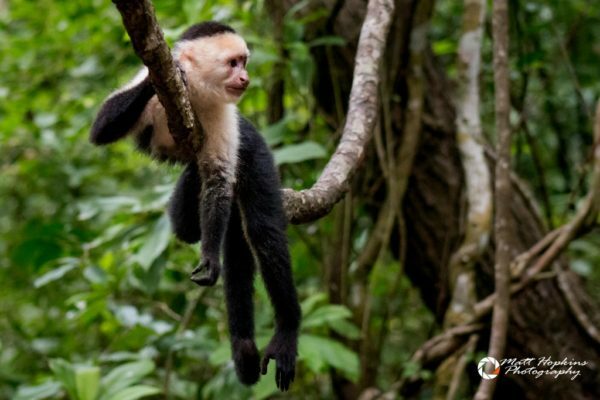 A bit further and you come to what most will see as the highlight of a tour at Gumbalimba Park – a visit with capuchin monkeys. 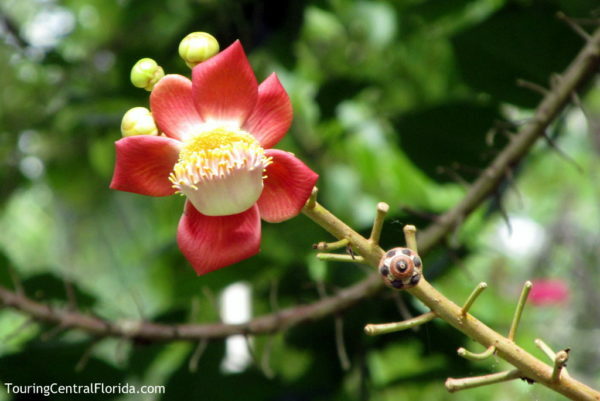 While not originally native to the island, they were brought to Roatan several generations ago and now roam wild. 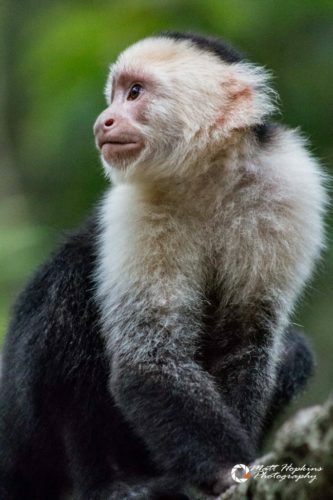 The monkeys in the preserve are best described as semi-domesticated. Handlers there will coax them down from the trees to sit on you shoulder for a picture. Tips are appreciated. 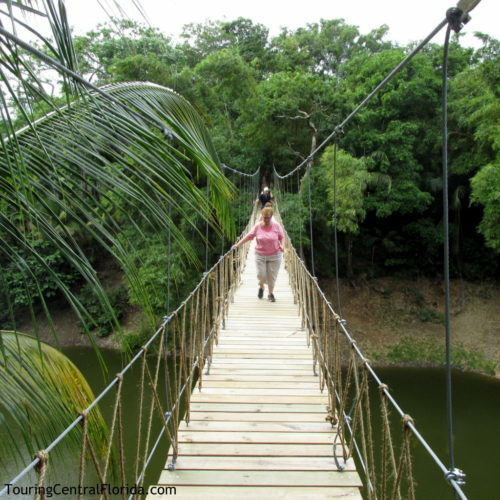 Before returning back to the beach area, we had the opportunity to cross a suspension bridge over a small gorge. While there isn’t really anything of great interest to view from the bridge, it’s an experience to walk across bouncing and swaying a bit some 30 feet above the water below. For those not up for it, an alternative route which was longer was available to avoid crossing the bridge. Upon returning to the tour starting area, we were welcomed to visit the gift shop and cafe. 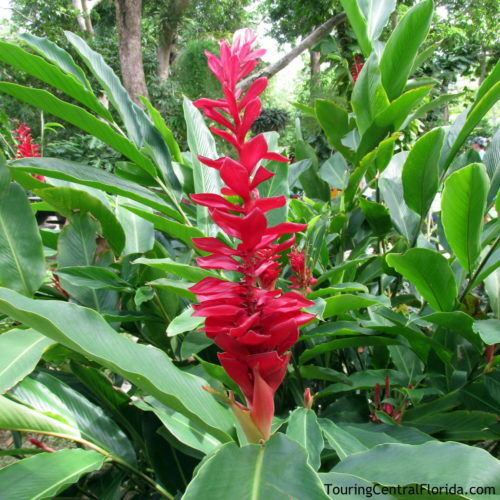 As part of our tour through the cruise line, we also had the option of staying awhile to explore the park further on our own, or enjoy the beach area where we could relax or rent gear to enjoy water sports. 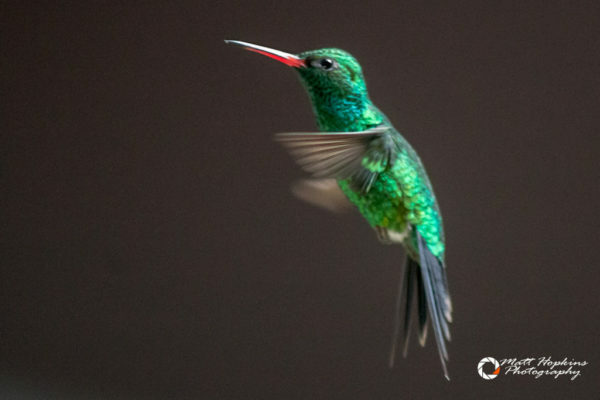 As is the case with most tours in the Caribbean, tipping the guide is both appropriate and expected. Our guide shared a bit of her personal story of her background and family, and explained that while she’s lucky to have one of the better paying jobs available on the island of Roatan, most of her income is dependent on the tips from guests. Our bus ride back was quieter, but provided us some nice views of our ship at the dock. 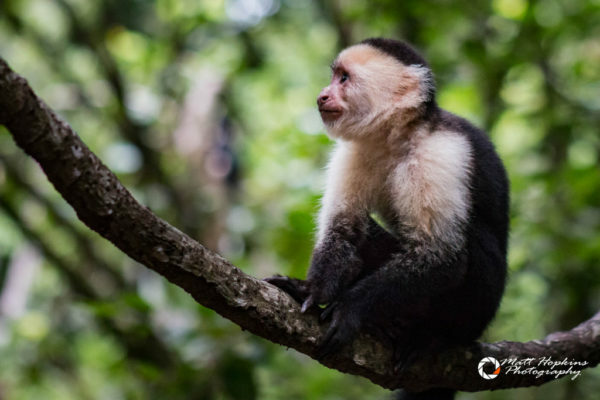 Overall, we enjoyed the excursion, which allowed us to get up close to several species of animals we had never seen before in person, along with a bit of connection with the island and its people through the stories our guide shared with us. While we didn’t do the zip-lines, there was another shore excursion the cruise line offered which included it. We found the tour we took to be a good option for a guided experience with a moderate level of energy needed to enjoy; those looking for a relaxing day would probably be better suited with an excursion focused more on spending time at a beach. Special thanks to photographer Matt Hopkins for several of the images used in this article.